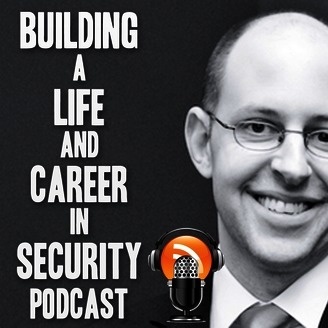 Building a Life and Career in Security Podcast. 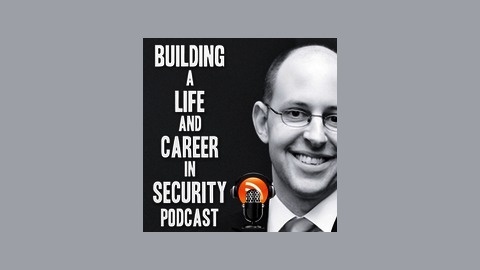 Welcome to another episode of the Building a Life and Career in Security Podcast. Today’s guest is security recruiter Brian Johnson. Brian spent most of career as an IT guy. Infrastructure, networks and the occasional security work. He's now completely focused on security and just landed his dream job.